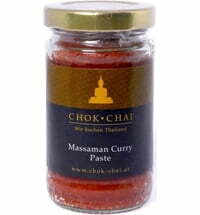 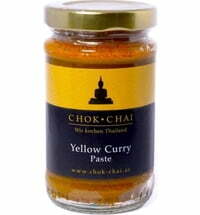 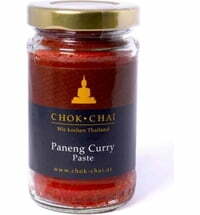 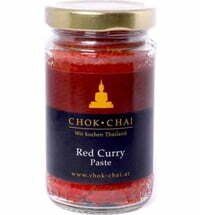 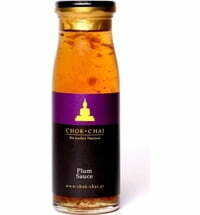 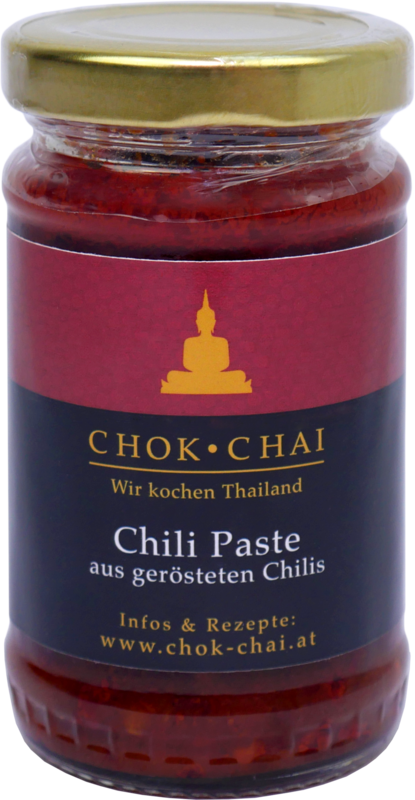 This chilli paste is an important ingredient for a variety of Thai food. 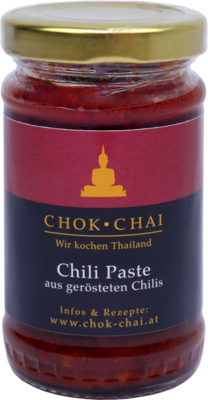 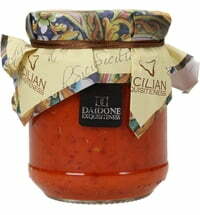 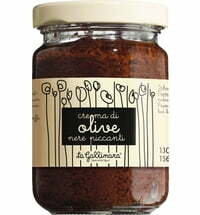 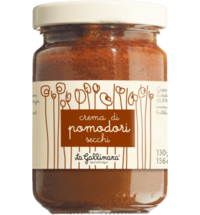 The chillies in the sauce have an excellent roast favour that tastes wonderful with garlic, peanuts and dried prawns and offers a uniquely sweet and spicy flavour. 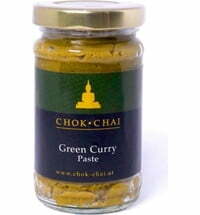 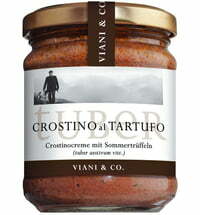 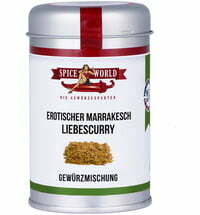 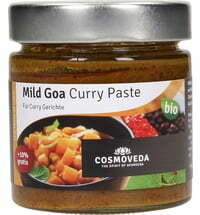 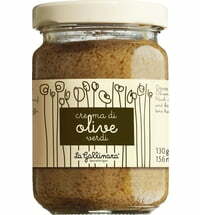 You can enjoy the paste in soups, wok dishes, salads and fried rice.